The kids met their BGMC goal of $1,000 ($500 given by the kids and $500 matched by the church)! 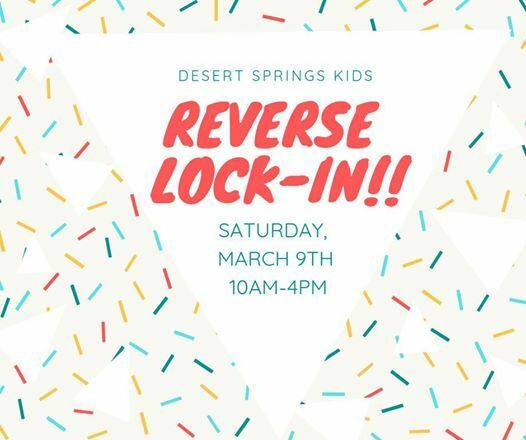 That means all of the kids are invited to a FREE Reverse Lock-in. A Reverse Lock-in is a lock-in that happens during the day! 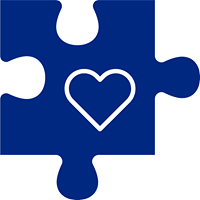 We will come in our pjs, eat lots of yummy breakfast food, build giant forts, play games, and so much more! 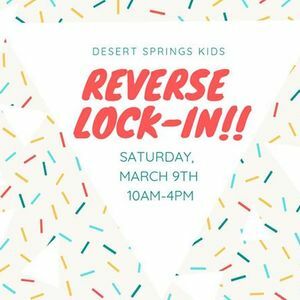 The Reverse Lock-in will be happening on March 9 from 10-4pm. There is no need to register and kids can feel free to bring friends to this fun event! We suggest wearing pjs or something comfy and bringing a sleeping bag, blanket, and pillow for fort making and movie time!